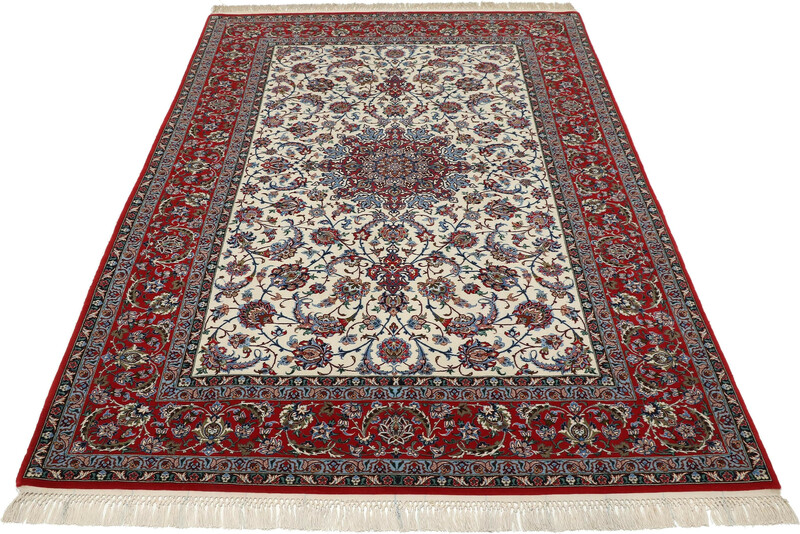 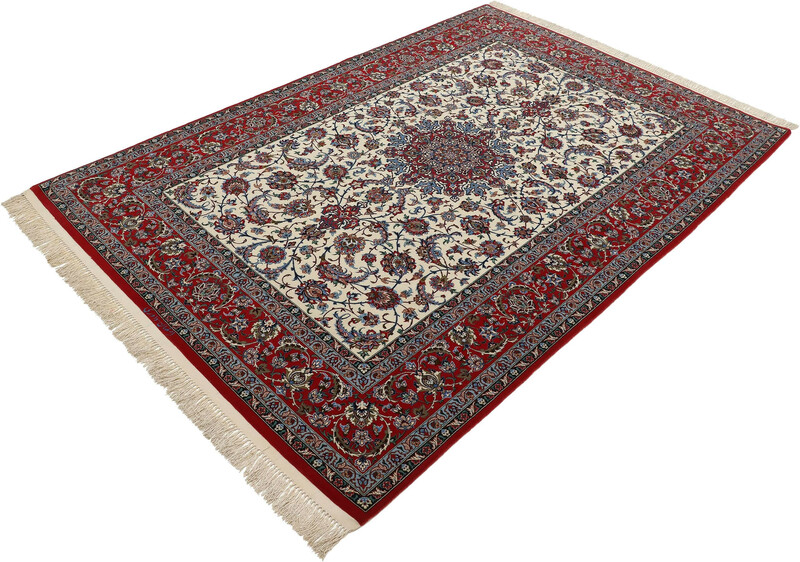 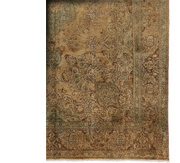 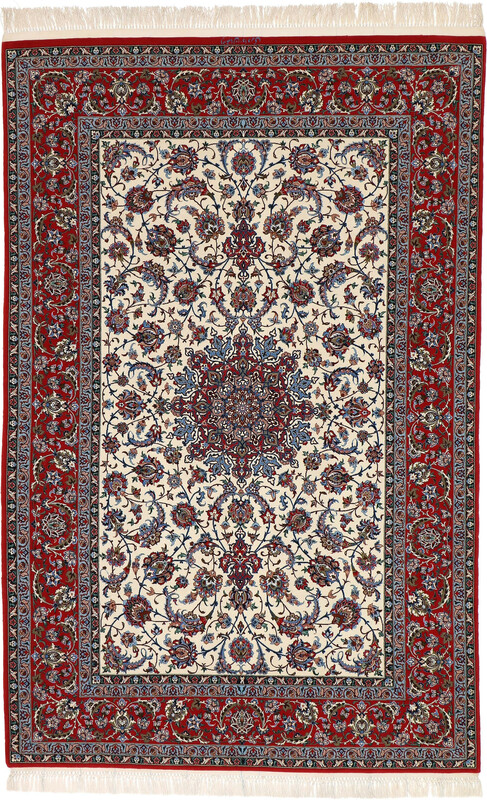 Isfahan carpets display the graceful elements that typify a classic Persian carpet. 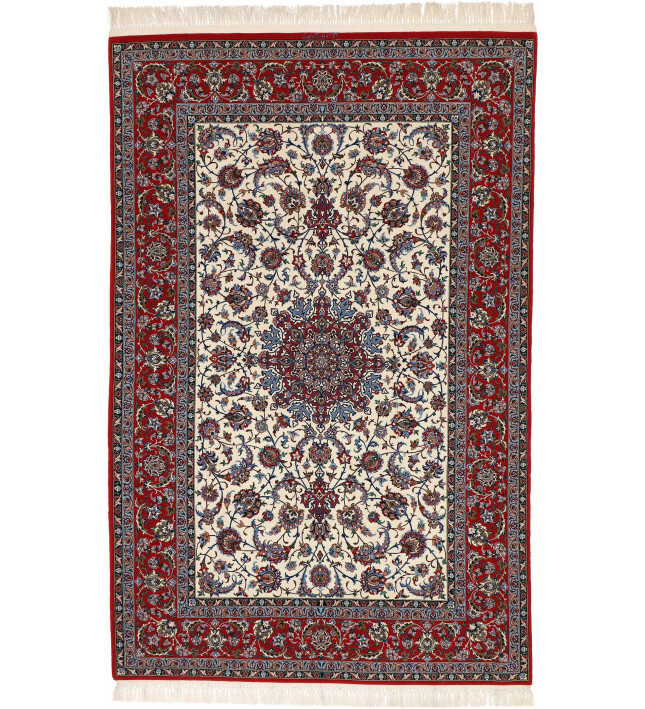 Isfahan, situated in central Iran, was the capital of the Safavid dynasty during the 16th century under Shah Abbas. 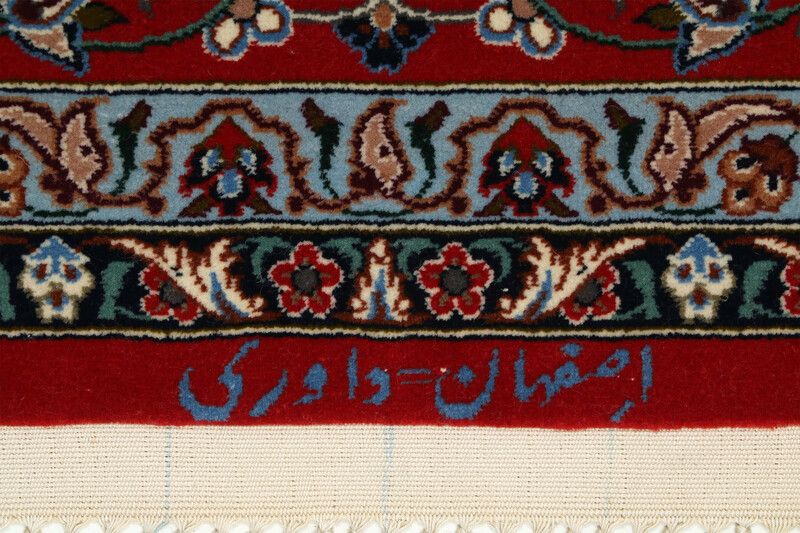 Shah Abbas established workshops that produced exquisite carpets with allover motifs rendered in silk, gold and silver threads. 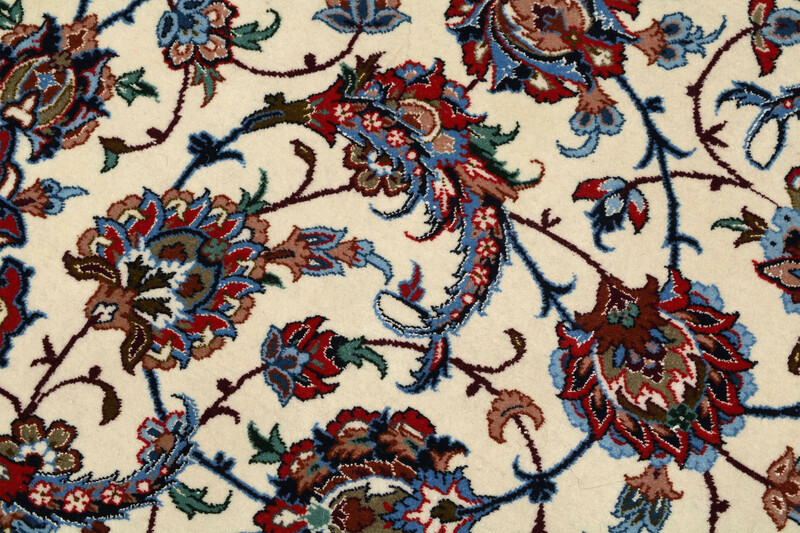 The curvilinear designs include arabesques, vine scrolls and hunting motifs. 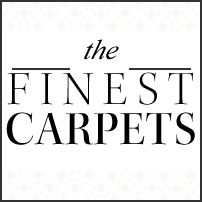 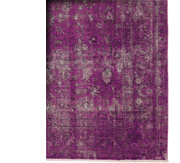 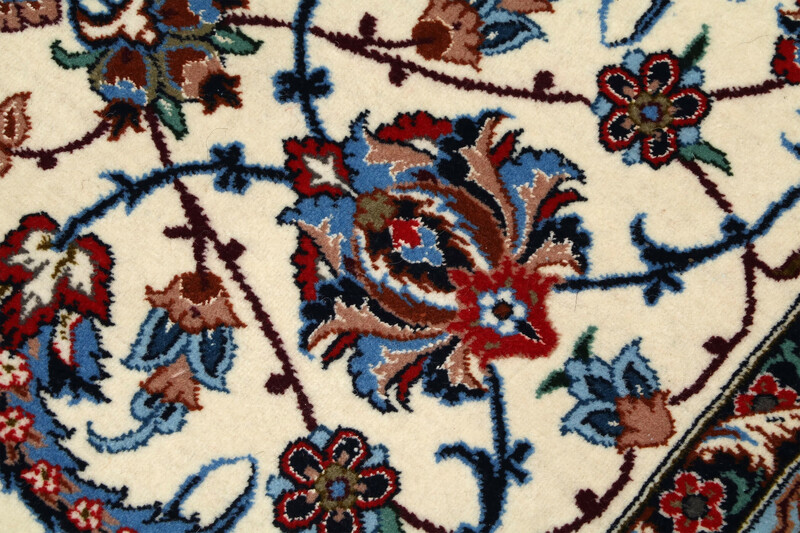 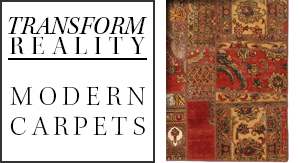 The tradition of expertly rendered carpets continues into the 21st century. 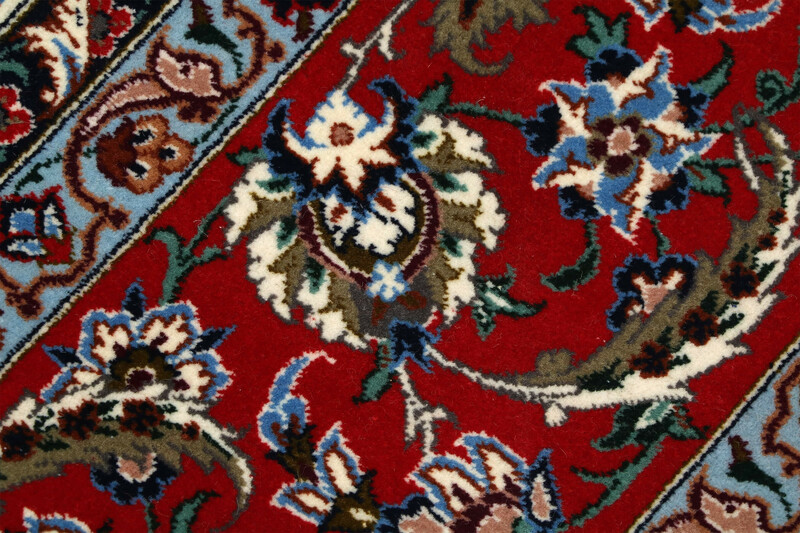 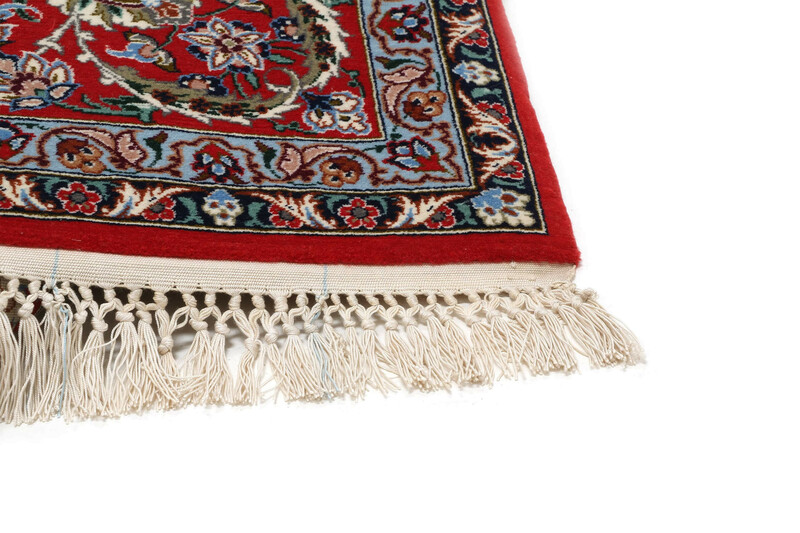 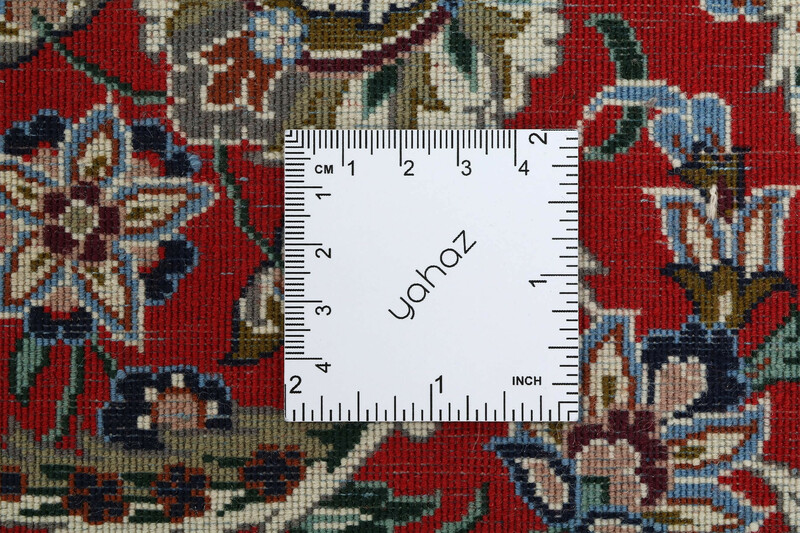 Isfahan carpets use a high knot count, high-quality wool and jewel-like natural dyes.